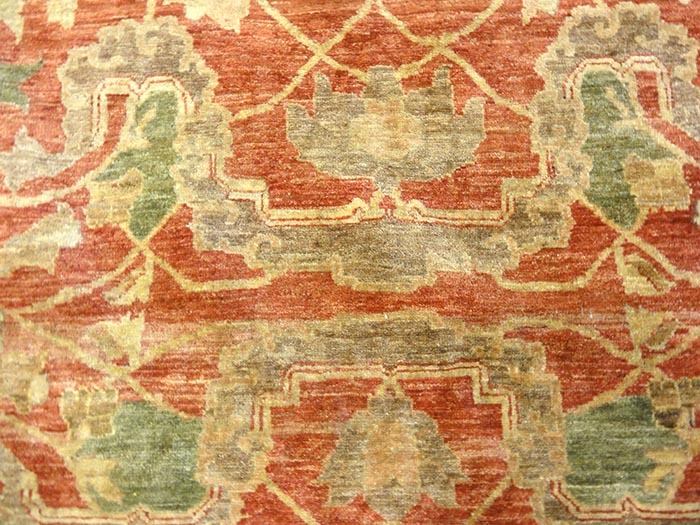 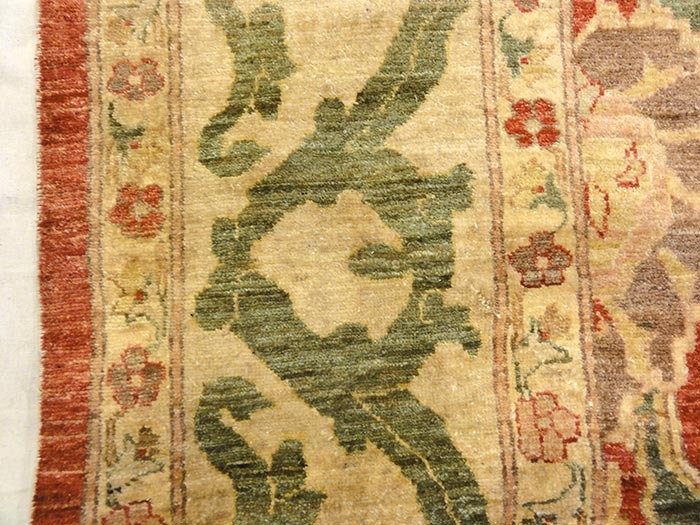 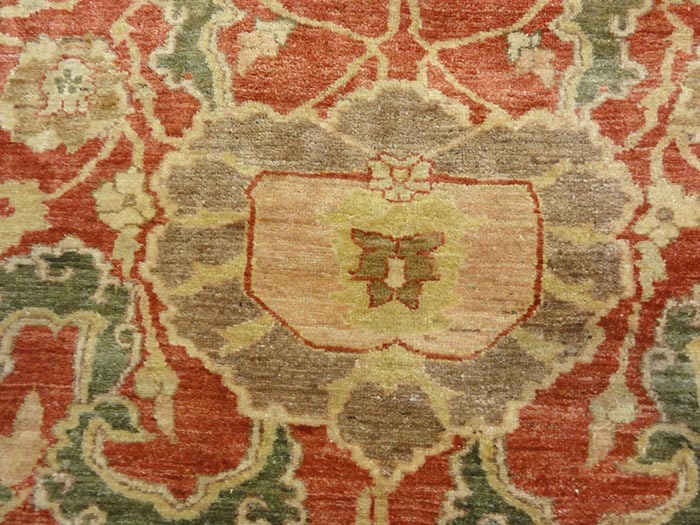 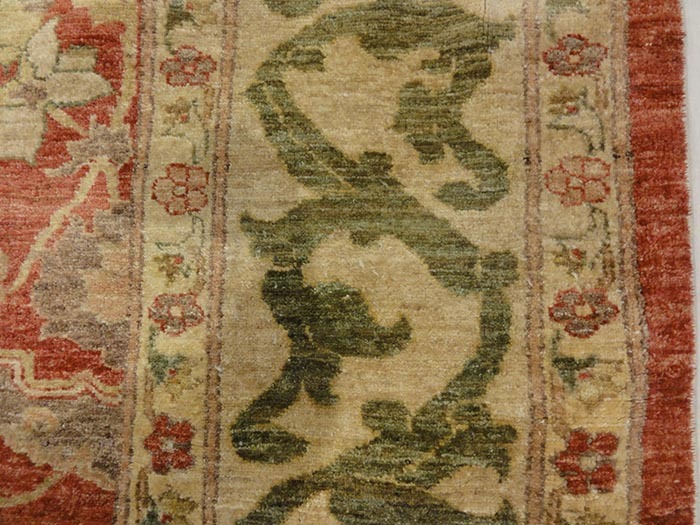 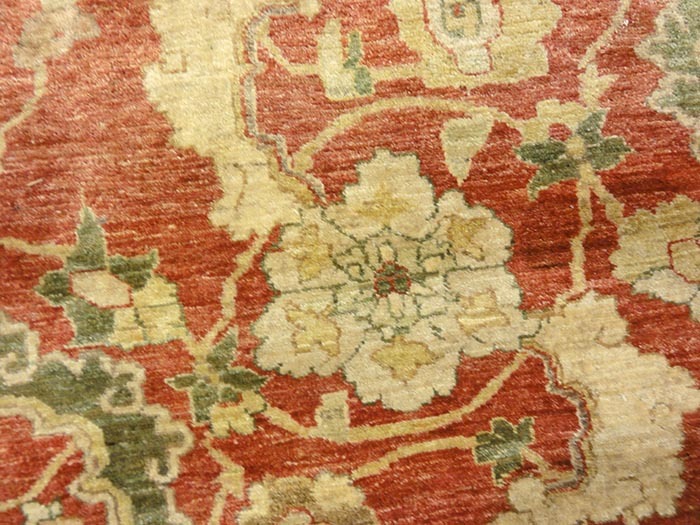 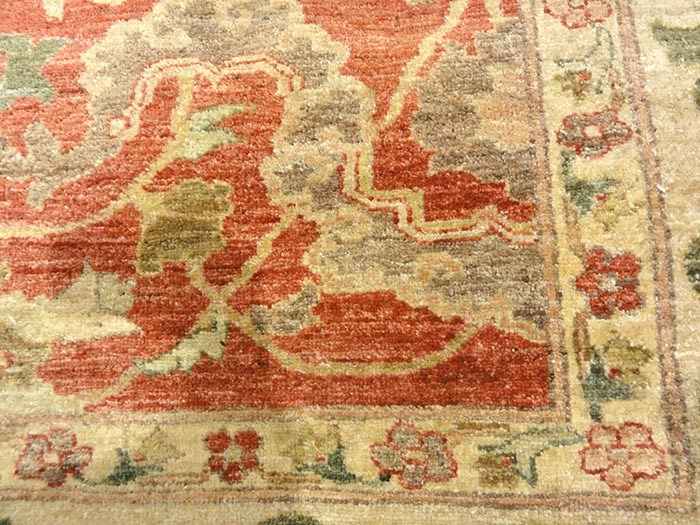 In 1883 Ziegler & Company established itself as the first to master Ziegler and Compay Sultanabad rugs for the larger rooms and different color palette needs of the western world. 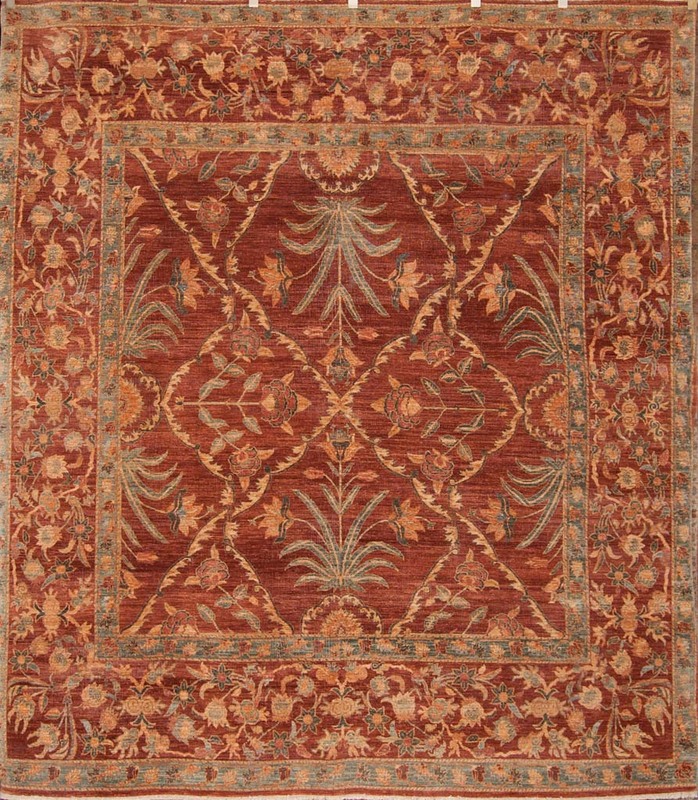 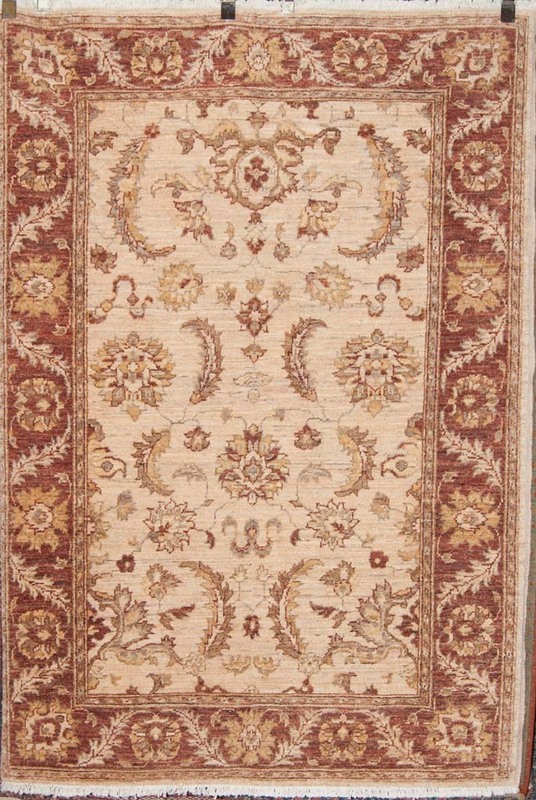 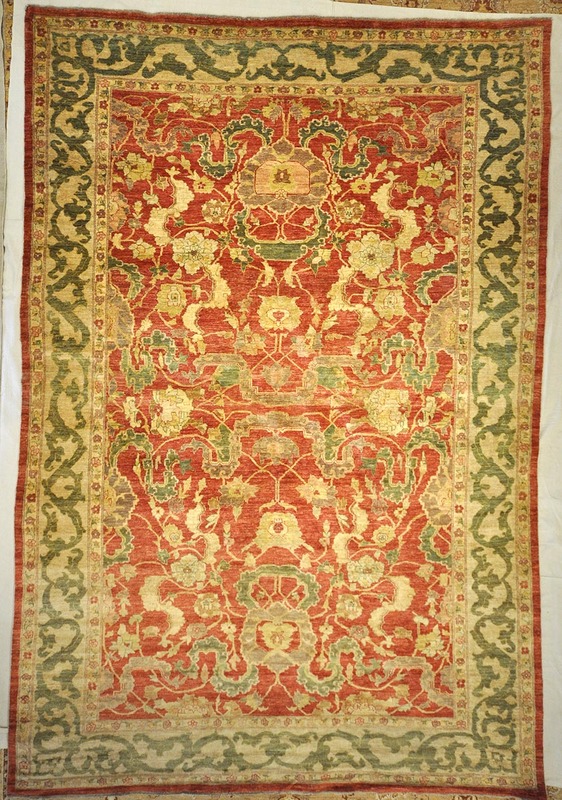 That has continued to today, and this masterwork is a prime example of how Ziegler has perfected the melding of classical designs and master weaving to produce only the finest art for the floor. 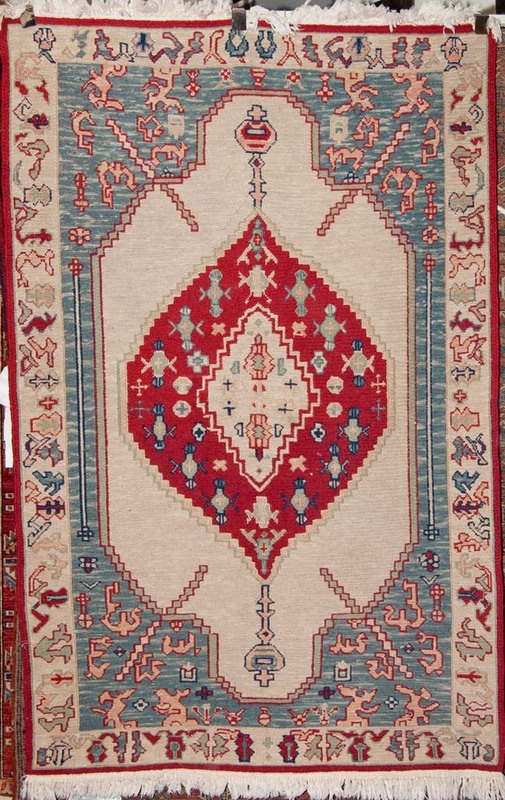 Magolian falt woven double sided.